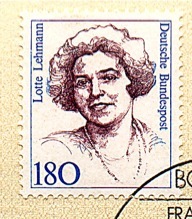 It’s difficult to exaggerate the veneration that Lotte Lehmann (1888 – 1976) enjoyed during her career as a lyric soprano. 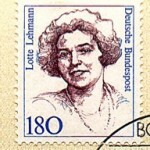 Any press agent today would be hard-pressed to write the kind of glowing reviews about Lotte Lehmann that regularly appeared in newspapers wherever she sang. 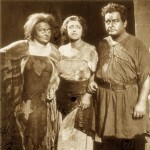 In her first career, primarily as an opera singer, she sang at opera houses of Hamburg, Berlin, Vienna, London, Paris, Chicago, New York and San Francisco; sang local and world premiers of works by Korngold, Richard Strauss, Puccini and others. 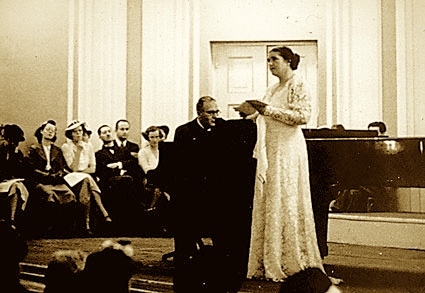 As she entered more profoundly the world of Lieder, no less than the world famous conductor Bruno Walter accompanied her at the piano in wildly successful recitals at the Salzburg Festival. 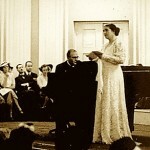 In the US, her name became intimately associated with the world of recital, setting still unbroken records for Town Hall performances in New York. 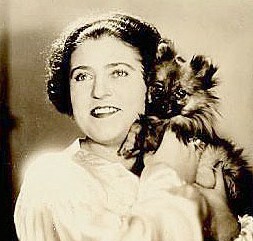 In “retirement,” Lehmann’s teaching showed the same level of commitment and imagination found in her singing. As a teacher, she inspired many singers, who went on to great or just successful careers. The list is impressive, because Lehmann taught not only the master classes at the Music Academy of the West, but others in Chicago, New York, Vienna, London, Salzburg, among many cities. 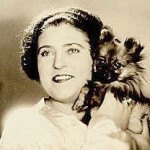 Among the singers who studied with Mme. 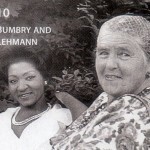 Lehmann are Marilyn Horne, Grace Bumbry, Benita Valente, and Carol Neblett. 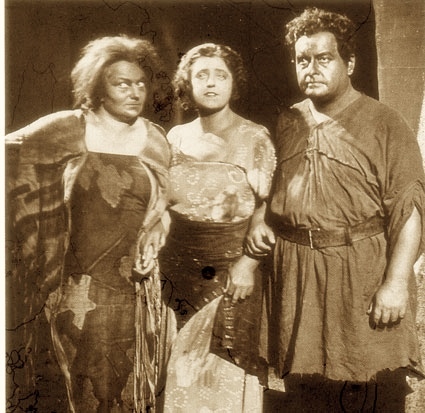 And she gave private coaching to already established artists such as Rose Bampton, Eleanor Steber, Nan Meriman, Dorothy Maynor, Hilde Güden, Rita Streich, Mildred Miller, Gérard Souzay, and Risë Stevens. Throughout her life she was an active writer: poetry, an autobiography, books on interpretation and a novel. In retirement she became an artist: painted, made collages, ceramics, tiles and sculpted. 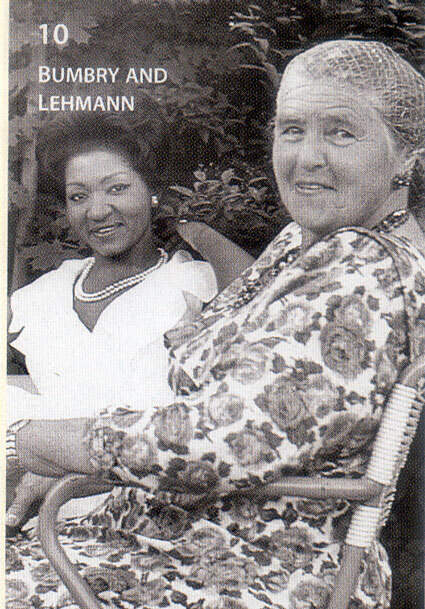 But if the lifetime of accomplishments mentioned above weren’t enough, it’s fascinating to reflect on Lehmann’s continuing fame: five biographies and a book on her teaching (as well as the iBooks that I’ve written); centennial tributes in Berlin, London, Vienna, Santa Barbara, New York, and Washington DC; uncountable LP and CD re-releases of her recordings; two hour-long syndicated radio programs on the thirtieth anniversary of her death; a foundation in her honor; streets named for her in Salzburg, Perleberg, and Vienna; songs written to her poetry; a teaching/festival in her birthplace of Perleberg, Germany; postage stamps from Germany and Nicaragua; concert halls in her name; and Lehmann collections at UCSB, Stanford, Yale, University of Missouri-Kansas City and, as could be expected, at the Vienna Theatermuseum. Der tod, das ist die kühle Nacht (Death is the cool night) is the somber poem of Heine set in 1884 by Brahms (among many others). Death is the cool night.